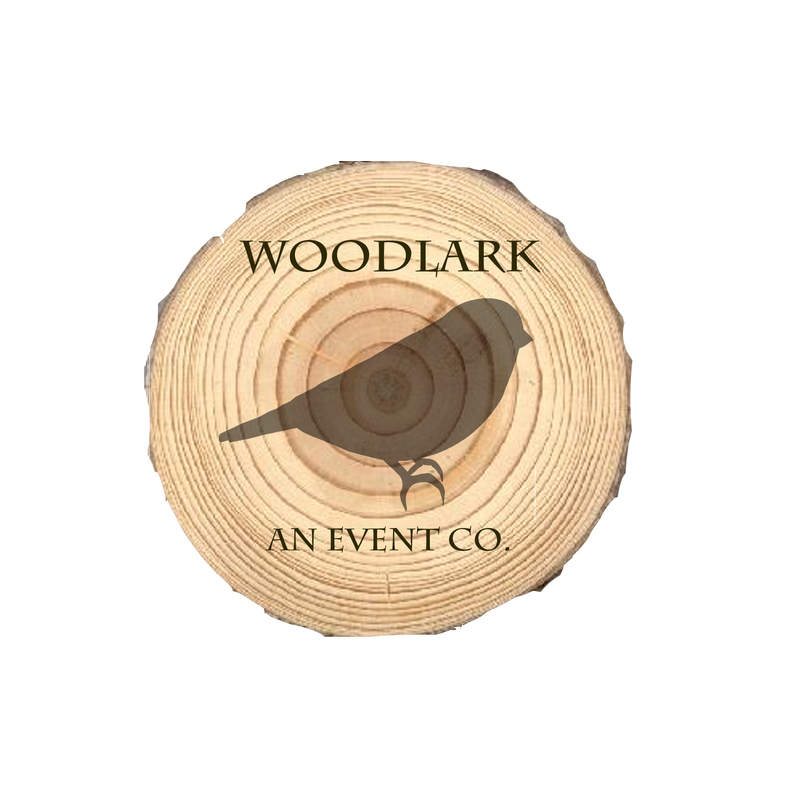 Testimonials | Woodlark, an event co.
Greta was absolutely fabulous. There truly are no words that I can use to express how great it was to work with Greta. She helped us plan a destination wedding in Colorado, which means she literally did everything. She did multiple venue visits, she was extremely knowledgeable on vendors and helped us not only pick stellar vendors but ones that fit the theme we were looking for. She made herself available to us at all times of the day during the whole planning process. She listened to each thought and idea was able to get exactly what we wanted in a wedding. She made the wedding and the planning process so easy and stress free. Here are some examples on how she went above and beyond. My wife (the bride) tried on her dress two days before the wedding and it no longer fit. Greta drove to downtown Denver picked up a seamstress, and set up a meeting location at a friend’s house and was able to get the dress ready by the next day. On the day of the wedding, she and her very fun and friendly crew set up everything and had it decorated perfectly. However, the unfortunate afternoon thunder storm rolled in and her crew was able to turn an old barn into a fairy tale wedding dinner. None of our guests even knew that it was our plan B. Every detail was checked, every potential obstacle was thought of. I can guarantee you that there is not a better wedding planner out there. Our wedding weekend went off without a hitch and is a weekend that I wish I could relive over and over again. This was largely in part to our wedding planner, Greta Holtz. Greta took the time to understand our vision of what we wanted our wedding day to look like. Planning a wedding on a budget can be difficult, but by helping us prioritize what really mattered to us most, Greta was able to get us an amazing wedding that fell within a range that was comfortable for us. Our wedding was somewhat of a destination (2 and half hours from the Twin Cities where we live) and Greta researched vendors within the wedding location area. She was professional throughout the process with both us and the vendors we contracted. She took our vision and used her creativity to come up with concepts and ideas we would have never thought of on our own. The weeks leading up to the wedding weren’t chaotic and stressful for me, like they are for many brides. Her preparedness and calm personality carried throughout the wedding weekend and ensured that everything fell into place and according to the plan. I can’t think of one thing that I would have changed regarding the weekend. I can’t recommend Greta Holtz highly enough! Greta Holtz is a peach to work with. She is full of creative, budget friendly ideas, that will make my wedding amazing! I would be lost without her as we plan my wedding. I have no doubt that August 25, 2012, will be the best day of my life! Greta Holtz made our day special by doing more than we could have ever asked. She helped to provide and create budget friendly decorations which made our wedding day incredible! We had a general idea for how we wanted our day to look and Greta blew us away with her creative style, taste for simple yet sophisticated decoration, and her supportive guidance during our wedding preparation. Greta has an eye for what makes people and couples special, and she carries that into the planning of each event. Being a good planner starts with being a good listener, because “perfect” is different for everyone. Greta understands that, so having her plan our wedding felt like having one of my best friends with me every step of the way. I just can’t imagine anything better than that. Not to mention, the wedding itself was perfect, and perfectly us! For those of us who aren’t great planners, nothing sparks more fear, doubt and panic in our hearts than these two words: Baby Shower. From the second my best friend announced that she would be expecting, the hives began to hatch and I wondered how I’d ever pull off this event, especially given my hatred for eating chocolate from diapers and tacky stork paraphernalia. Woodlark and Greta to the rescue! With Greta’s guidance, eye and understanding, we were able to put together a baby shower that not only made the mother-to-be proud, but that allowed the guests to have a great, adult-friendly and baby-food–free experience.